I don’t hunt much myself, but I’m lucky to have friends and family who do. Every few months, I’ll come into possession of a few choice cuts of elk that I get to process however I want. If I want to step beyond elk burgers and tacos, however, I have to break out my trusty sausage stuffer. I can grind meat and mix it with seasonings all I want, but there’s simply no easy way to replicate the powerful effects of a dedicated sausage stuffer machine. With my sausage stuffer all set up, I can make about 25 lbs of sausage an hour without too much work. Whether you’d like to replicate my results or you’d like to show me up with your experience in stuffing sausages, you’ll want one of these machines to do it. 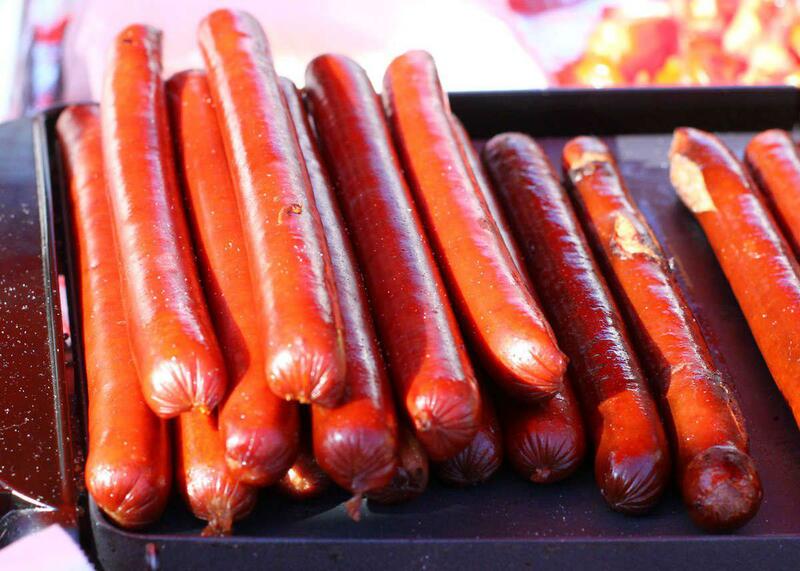 Here are the best sausage stuffers on the market as of today. This hand-cranked vertical sausage stuffer is a blend of simplicity and ingenuity. It’s a single-geared machine that transfers the power of your arm to a plunger. The plunger, in turn, drives meat out of a tube and into your sausage casing. This sounds incredibly basic — and it is! Without a muddle of motors and complicated parts, this machine is incredibly easy to use, operate, and maintain. The most important thing to look for in a sausage stuffer is the material it’s made out of. This stuffer features an all-metal frame, a steel cylinder, and an aluminum plunger. The gears are made of a particularly durable metal alloy in order to resist wear and tear as you pound out sausage after sausage. This VIVO stuffer has a few amenities to make your job as easy as possible. First, it’s got an air release valve that helps ensure the plunger is pushing meat, not air, into your sausage casings. Second, the meat cylinder tilts backward for easy filling, making mid-job refills an incredibly easy task. Third, the whole thing comes apart for cleaning. You’ll have no problems with disassembly, nor will you find yourself scratching your head when you try to put things back together. The entire process is simple. There are four nozzles in the box with this sausage stuffer, each with a different diameter. 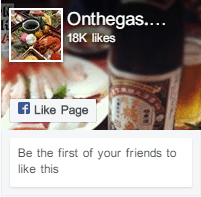 You’ll be able to make 0.4″, 0.79″, 1.2″, and 1.6″ sausages. It’s worth noting that you’ll want to use a fairly wet mix if you plan to make super thin sausages, as a dry blend of meat will have trouble sliding through the tube. 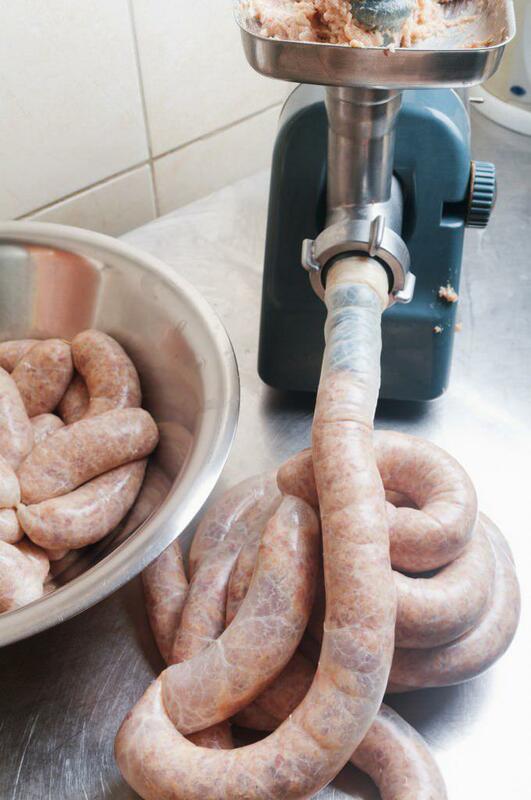 This sausage maker is a perfect fit for anyone who’s comfortable providing the torque for their own sausage stuffing. It’s especially nice for people who make sausage with friends since you need one hand to crank and another to manage the casing. Still, it’s easy enough to operate this sausage stuffer solo when you want to. Overall, it’s probably the best option for any household that stuffs a moderate amount of sausage regularly. 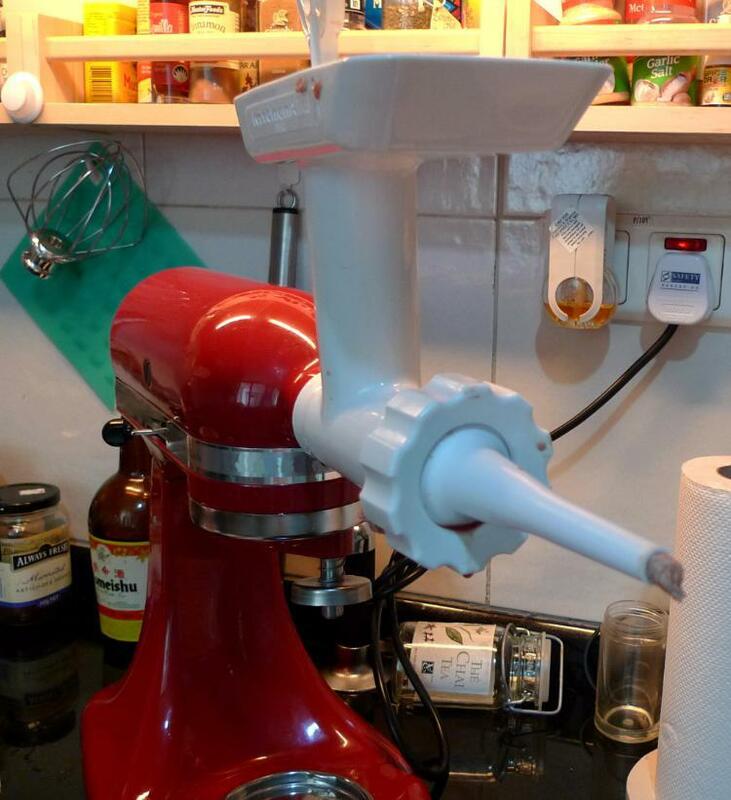 If you don’t want to crank your sausage stuffer yourself, one easy option is to hook your stand mixer up to a special attachment. While you’ll need to have a stand mixer already, this will save you the trouble of finding and buying a dedicated meat grinder. Not only will you save money, you’ll also get to take advantage of the powerful motor in your stand mixer. Many stand mixers are actually more powerful than entry-level meat grinders! This particular attachment comes in three styles. If you plan to stuff sausages, make sure you actually get one of the styles that comes with a sausage stuffer. You’ll be pretty embarrassed if you open the package and find that there’s a meat grinder with no stuffing tubes inside. To be honest, I’m of the opinion that you should pick up one of these even if you don’t make sausage at all. You’ll get LOTS of use out of the meat grinder, from simply making your own burgers to chopping more mundane foods like vegetables and cheese. The sausage stuffing tubes aren’t quite as varied as the ones you’d get from a standalone stuffer, but you still get two sizes of tubes to make both skinny sausages and thick bratwurst. The biggest downside to this tool is the lack of room in the feeding tray. There’s an option to “upgrade” the tray for a few dollars more, but it’s still nowhere near as roomy as the multiple-liter cylinder in the crank-driven stuffer above. You’ll find yourself frequently dumping meat onto the platform as you work. If you have a stand mixer, this grinder + stuffer adapter is a wonderful way to open your kitchen up to a whole range of new recipes. Not only will you be able to stuff sausages quickly and easily, you’ll also get access to a high-quality meat grinder that you can use in many different ways. If you want something a bit closer to a commercial sausage stuffer but still suitable for home use, the STX-3000-TF electric meat grinder is a wonderful multi-purpose tool that’s perfect for stuffing sausages. It’s advertised as being able to process over 320 lbs of meat per hour, meaning that you can get through more than a month’s worth of meat in a single session. It’s a big grinder with plenty of power for long, strenuous grinding and stuffing sessions. It’s worth noting that while this grinder is fairly powerful, it’s not designed for grinding anything other than meat. You do NOT want to use this to grind up whole chickens for your dog’s raw-food-and-bones diet, for example. 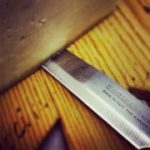 Check out our page on bone grinders for tools that can actually help you with that. This grinder comes with all of the attachments you need to stuff sausages. All you need to provide is casing, which is a given for pretty much every machine you can find. It makes sausage incredibly quickly, which is no surprise given the powerful motor and robust metal construction. If you want to go even faster, consider buying the optional foot pedal attachment. You’ll be able to control the unit while using both hands to feed meat and wrangle casings. As far as grinding goes, it’s pretty tough to beat the STX-3000. It’s one of the top models on the market for home use. It comes with three different grinding plates that you can use at three speeds. There’s also a handy reverse function for when you want the meat to go up the tube, not down. One quick note: the metal gears that come with this product (and most other sausage stuffers and meat grinders) aren’t made from stainless steel. This means that you absolutely should not let them soak in water for any length of time. Instead, clean them fairly quickly and then dry them out completely before re-assembling your grinder. This will help prevent rust and discoloration from forming on your unit. The STX-3000 is an excellent choice for anyone who needs a standalone meat grinder/sausage stuffer combo. It comes with everything you need to pulverize boneless meat and stuff sausages right in the box. All you need to provide is casings and your favorite blend of meat and seasonings to make perfect homemade sausages. What About Caulk-Tube Style Stuffers? If you’ve looked at cheaper sausage stuffers, you’ve probably encountered a style of sausage stuffer that uses a sort of plastic syringe that you simply pack full of meat before manually pushing a plunger into the end. While you can certainly use one of these devices to stuff sausage, they’re not very effective for stuffing lots of sausage in a single sitting. In other words, you should probably get a full-sized vertical stuffer if you work with more than 20 or 30 lbs of meat more than once or twice a year. Nevertheless, these smaller devices are excellent choices for some people. If you don’t make sausage very often but you still want a stuffer, consider the Fante’s Sausage Maker here. It’s a fairly effective horizontal stuffer that’s made with enough metal to hold up to frequent use. You’ll definitely find your throughput lacking, however. Once you’ve picked out the best sausage stuffer for your kitchen, here are some quick tips on how to get the most out of it. Stuffing sausage is a messy, complicated process. Before you begin to load meat into your stuffer, make sure that you’ve got everything you need in your working environment. This includes spices, seasonings, utensils, and plenty of space to work with. Natural sausage casing doesn’t always come out of the box ready to use. They’re usually packed in salt that you’ll want to rinse off before you begin. Go over your casings quickly and check for any holes to prevent any accidents. Once you’re satisfied your casings are all set, put them in a bowl of water until it’s time to use them. If you’ve done this already, skip this step. Otherwise, you’ll want to take your meat and grind it down to the consistency you want before stuffing it into your casings. 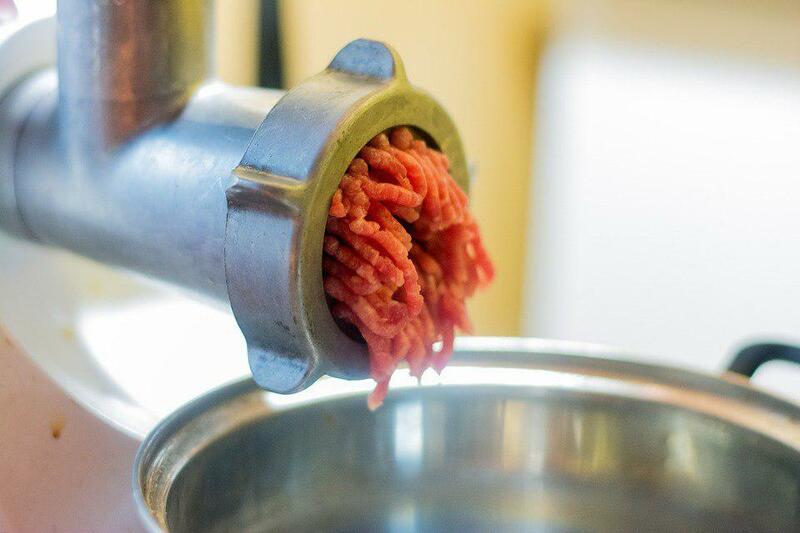 With most grinders, it’s a good idea to cut the meat down into smaller chunks before you feed it through the tube. Before you grind, load up your meat with plenty of seasonings. Experts recommend that you use about 2.5% seasonings by weight. Try using salt and a blend of rosemary, caraway, coriander, and marjoram to make a sausage that goes pretty well with everything. If your meat is pre-ground, you can simply season it afterward. Be sure to get everything mixed together evenly for the best results. 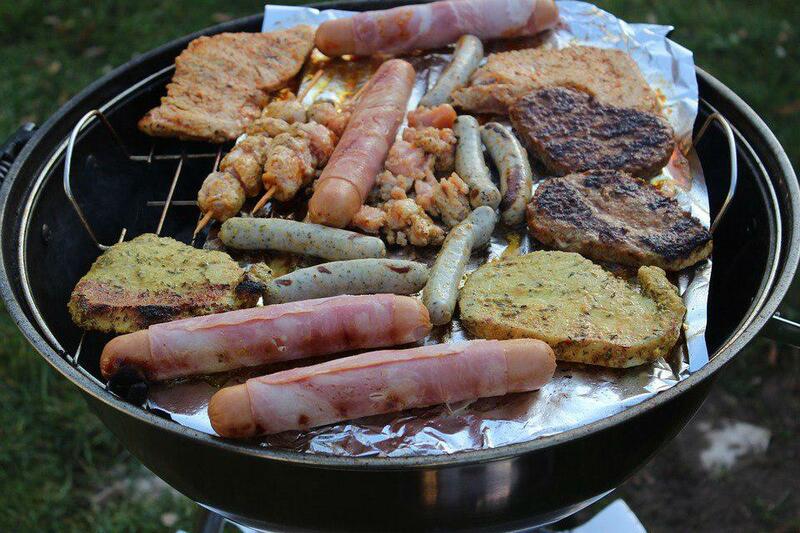 Different styles of sausage stuffers work in slightly different ways. 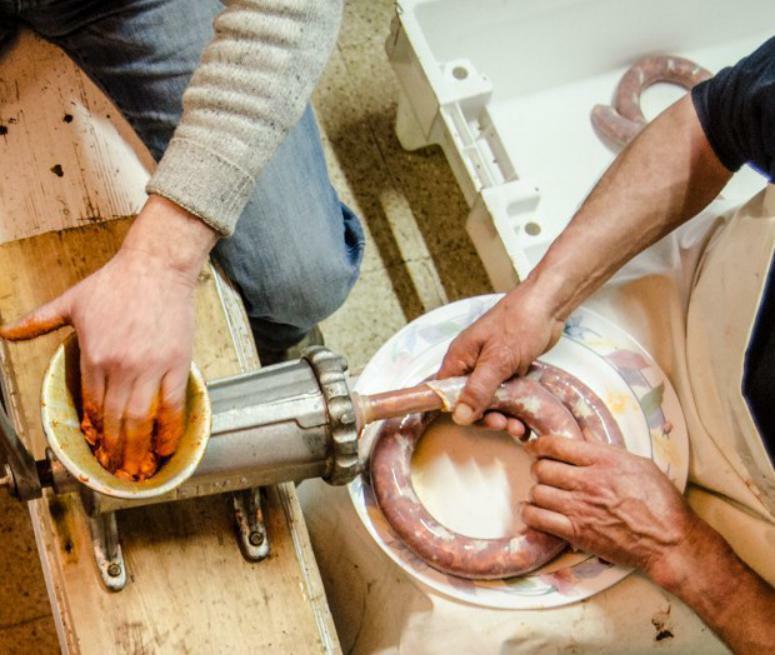 In general, the process works by placing sausage casing over a tube and slowly extruding meat into that casing. Make sure that you don’t overfill your casing. You’ll want a bit of room to work with later in order to pinch off individual sausages. Also, make extra sure that the casing you’re working with is tied off. There’s nothing worse than forgetting this simple step and simply extruding meat onto the floor. Once you’ve got your casing full to your liking, section off individual brats by twisting. Start at one end and alternate directions to make sure that your string of sausages can’t easily come undone. Remember that each sausage you twist off will make the whole thing tighter. It’s a good idea to leave plenty of space in your casing, especially when you’re first starting. If you find that you’re getting a lot of air bubbles, simply take a toothpick (or a sharp knife) and poke a small hole in your casing. Very small holes won’t ruin your sausage at all and will let the air out without too much effort. You can store your homemade sausages in the fridge or freezer the same way you’d store sausages from the store. When it’s time to enjoy them, cook them however you’d like. There are plenty of ways to enjoy homemade sausage, whether it’s grilled, broiled, sauteed or even cooked sous-vide. Choose your favorite method and enjoy your delicious homemade sausage. Whether you stuff sausage a lot and don’t mind getting your hands dirty, you’ve got a stand mixer that you’d like to use to grind meat and stuff sausage, or you want a heavy-duty home machine that can process all of your boneless meat for you, there’s a sausage stuffer on the market just for you. Consider how often you’ll use your device and how much work you’re willing to put in in order to choose between these machines. No matter which one you choose, you’ll be able to make delicious sausage in a variety of sizes that’ll be sure to impress.